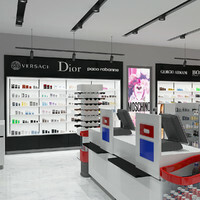 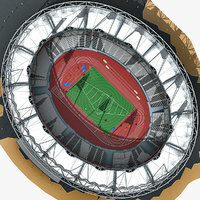 The intellectual property depicted in this model, including the brand "donbass arena", is not affiliated with or endorsed by the original rights holders and must be used under editorial use restrictions. 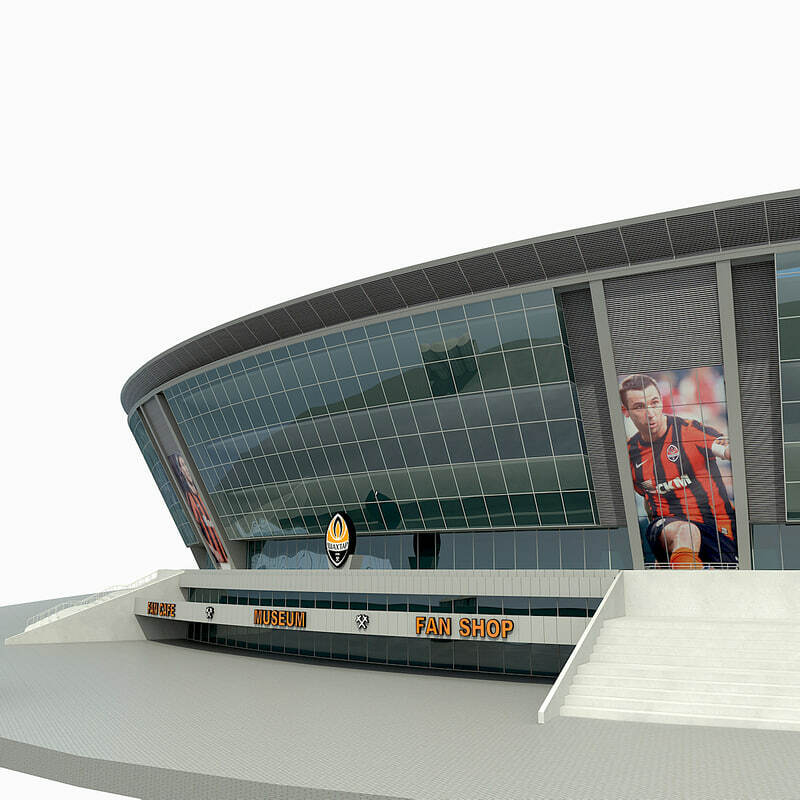 Legal Notice: The intellectual property depicted in this model , including the brand "donbass arena", is not affiliated with or endorsed by the original rights holders. 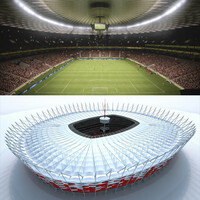 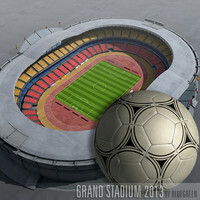 3D model of the Donbass Arena stadium in Donetsk, Ukraine. 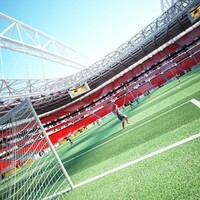 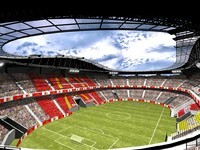 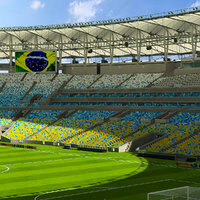 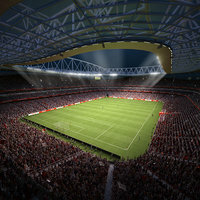 The stadium will take place on football matches. 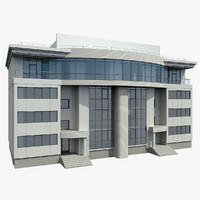 Only the facade without the stands! 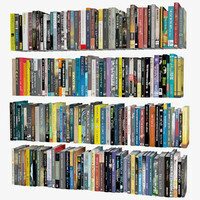 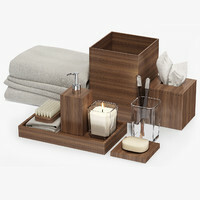 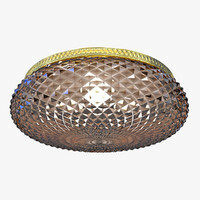 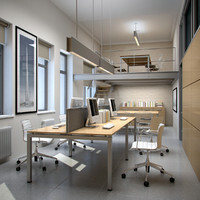 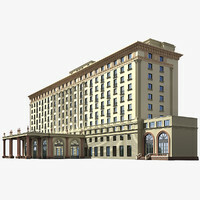 - Model made in 3ds Max 2011 and set up for V-ray 2.0 renderer.